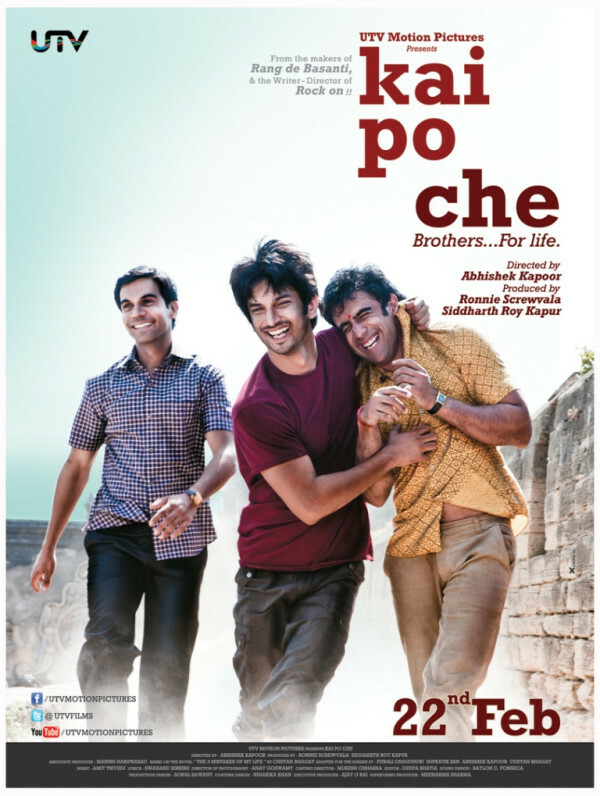 Cricket, politics, religion and passion collide in Abhishek Kapoor’s Kai Po Che based on Chetan Bhagat’s novel three mistakes of my life. 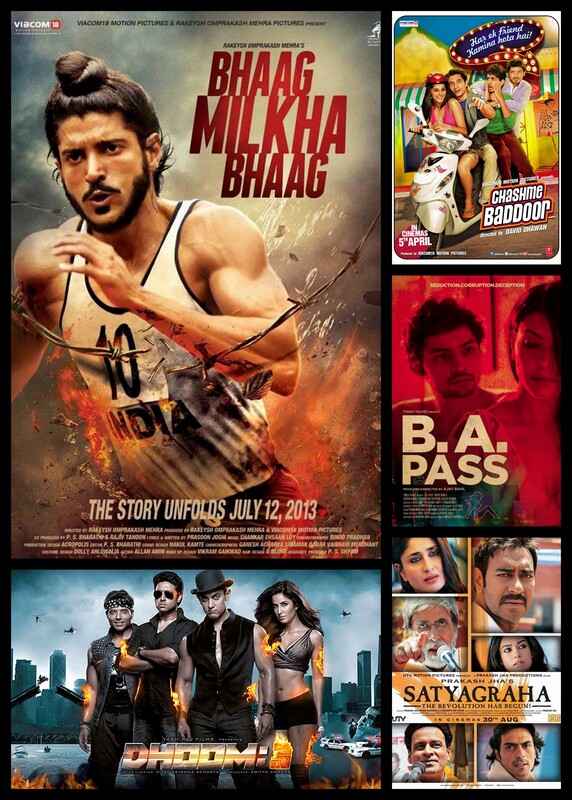 The movie stars Sushant Raj Singh, Amit Sadh and Raj Kumar Yadav as the three friends and their travails through life. Right off the bat the movie sets the tone right with the understated opening sequence with wide spanning vistas and I was floored by the visual artistry on display. All through the movie there are scenes of such beauty that will take your breath away. The music while limited in terms of the number of songs for a Hindi movie are perfect accompaniment to the rustic Ahmedabad and kick up a notch when garba comes calling. Of the acting all three actors are brilliant and the very embodiment of bromance that it is impossible to tell them apart. 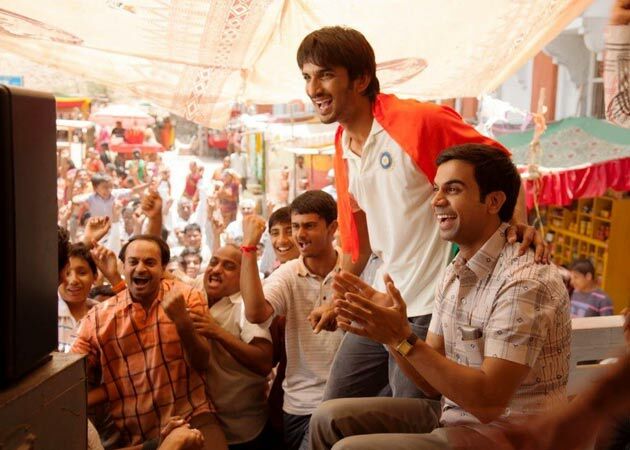 Sushant Singh Rajput’s dreamer cricketer Ishaan is the perfect foil to Raj Kumar Yadav’s business acumen displaying but clueless about love Govind. The standout for me though is Amit Sadh’s Omi who goes from being the charlatan and joker of the group to becoming the politician on the rise and the reluctant fundamentalist. The final scene and the quite breakdown in front of Vidya is understated but equivalent of an eruption of an emotional volcano. Another standout and the real heart of the movie is the young Digvijay Deshmukh who plays the gifted child cricket protégé Ali the common thread that brings the entire movie together. 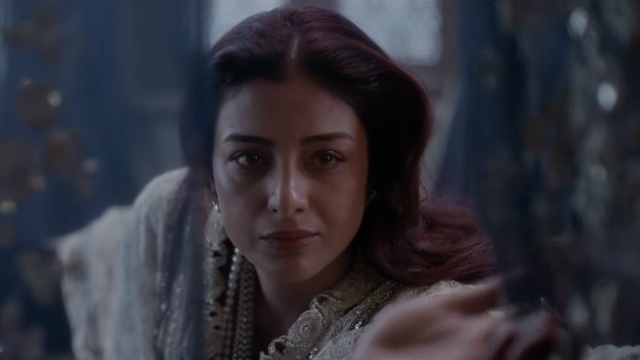 Amrita Puri as Vidya, Ishaan’s sister also does full justice to her role. 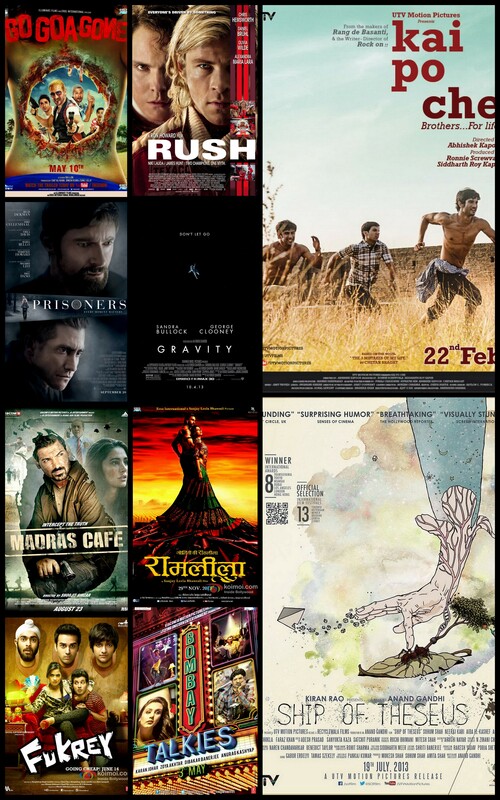 For me personally a sign of a good movie is when the supporting cast is as strong as the lead actors, with Kai Po Che there is a plethora of memorable supporting actors essaying roles that provide more than just a plot point to move the story along but rather help weave the complete fabric of the story, be it the politician mamaji, the priest father, the Muslim leader and father of Ali, all come together to make Kai Po Che a storytelling success. Having gone in unfamiliar with Bhagat’s source material I was sufficiently full of dread as I hated Three Idiots and in general stay as far away from Chetan Bhagat as possible because of his novels. But Abhishek Kapoor does a brilliant job translating the story to the screen and still managing to keep it relevant, realistic and uplifting. For those who are not familiar with the novel Three Mistakes of My Life I will not go into too many details but sufficient to say that it recreates some of the most memorable moments of the first decade of the new millennium in Gujarat and while doing so does not take a side and only makes a dispassionate commentary on the events that shape the lives of these 3 friends, events that would have no doubt affected many other young men who lived through that period. There is vibrancy to this movie and naturalness to the performances that make everything absolutely believable, something that I found lacking in both Three Idiots (Bhagat’s first novel to be adapted for the big screen) and Rock On (Kapoor’s previous movie). 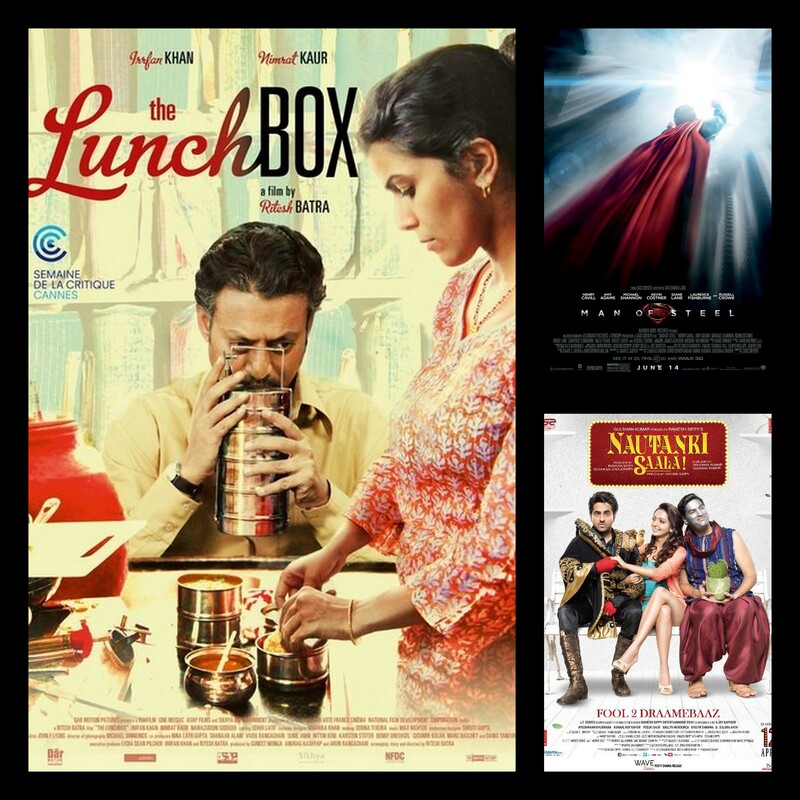 By taking on relative new comers to the essay the roles of Ish Omi and Govi Abhishek Kapoor is able to get the best possible performances out of them.